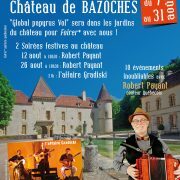 “Global Papyrus Vol” will be in the gardens of the château de Bazoches from 7 to 31 August 2017.
http://www.chateau-bazoches.com/wp-content/uploads/2017/07/global-papyrus-vol.jpg 1811 1280 cBaz57360 http://www.chateau-bazoches.com/wp-content/uploads/2016/02/bazoches-logo-noir-1.png cBaz573602017-07-17 13:47:352017-07-17 13:57:06Global Papyrus Vol from 7 to 31 August 2017. 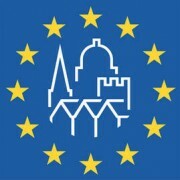 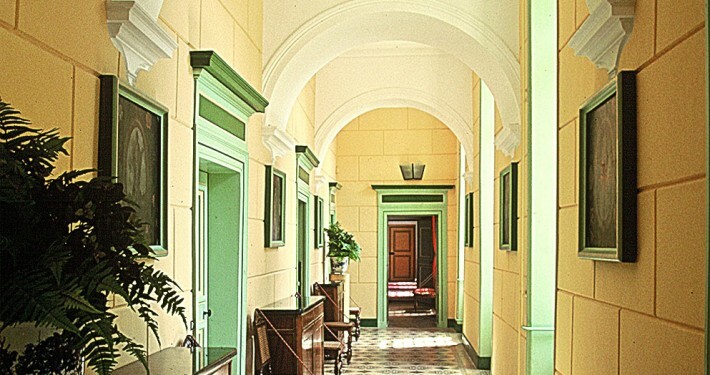 European Days of Heritage 2016 will take place on 17 and 18 September. 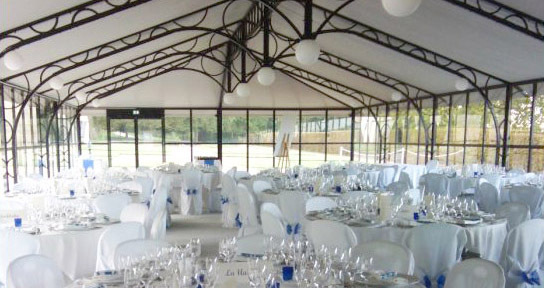 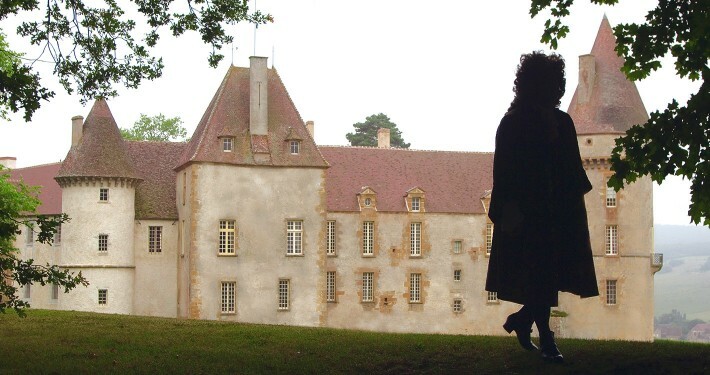 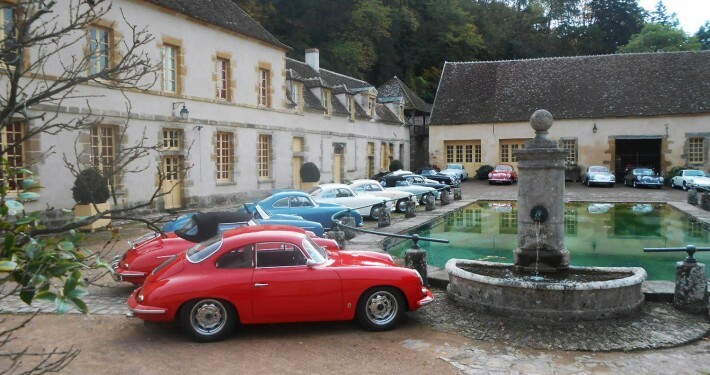 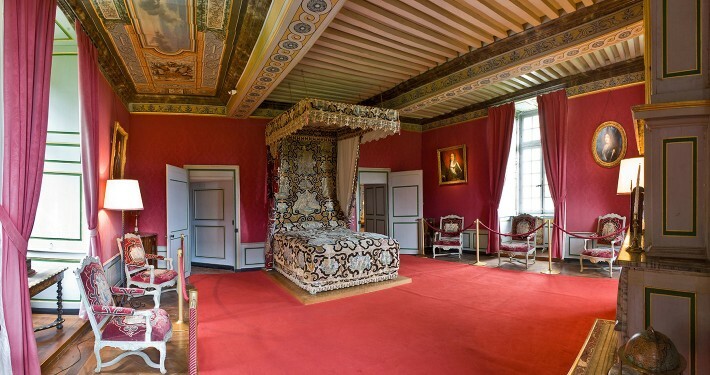 The Château of Bazoches open in continuous day from 09:30 to 18:00. 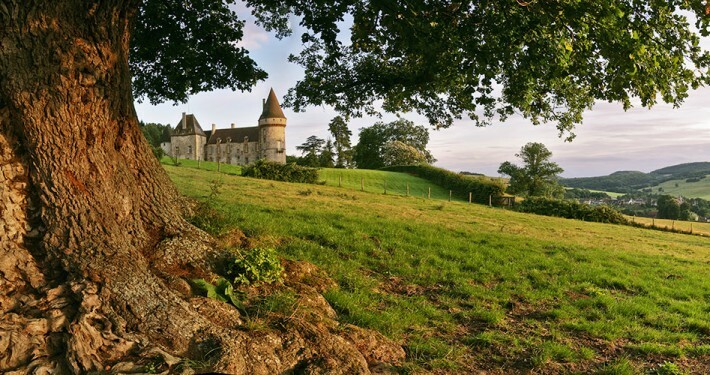 The Bazoches Castle website has offered a new design May 10, 2016. 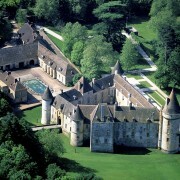 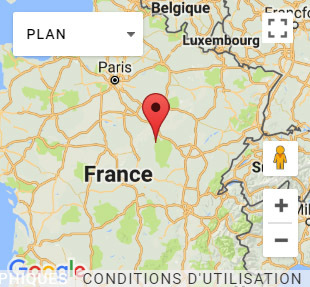 Suitable for navigation on computer, tablet and smartphone, it will accompany you in the discovery of this jewel of Burgundy. 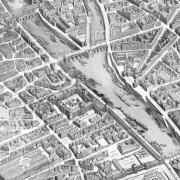 Turgot Plan scanned using a new method! 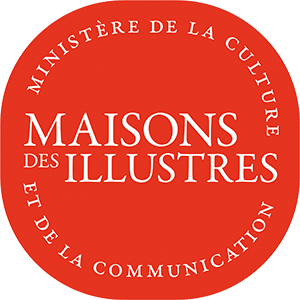 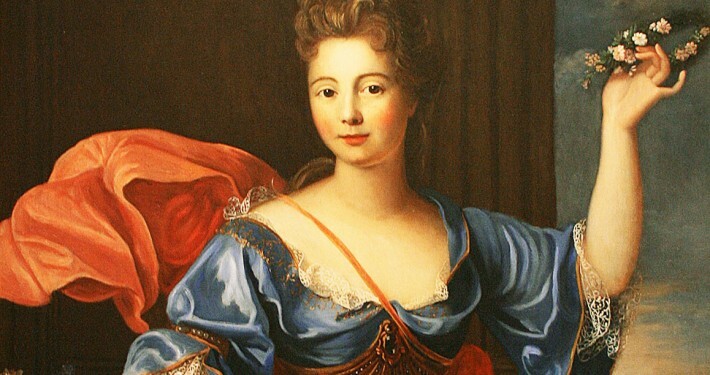 http://www.chateau-bazoches.com/wp-content/uploads/2016/02/bazoches-capture-plan-turgot.jpg 938 1532 cBaz57360 http://www.chateau-bazoches.com/wp-content/uploads/2016/02/bazoches-logo-noir-1.png cBaz573602016-04-12 13:39:042016-04-27 19:23:53Turgot Plan scanned using a new method! 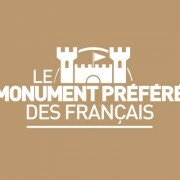 The Château de Bazoches was chosen to represent the Burgundy region in the TV program “Le Monument Préféré des Français” 2015 edition. 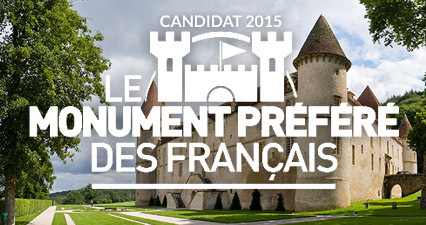 The airing of the show will be held September 15, 2015 at 8:55 p.m. on France2. 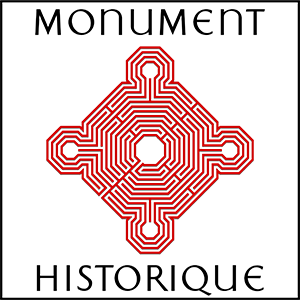 http://www.chateau-bazoches.com/wp-content/uploads/2016/02/le-monument-prefere-des-francais-beige.jpg 400 495 cBaz57360 http://www.chateau-bazoches.com/wp-content/uploads/2016/02/bazoches-logo-noir-1.png cBaz573602015-09-01 11:00:562016-04-28 15:23:45Bazoches on the famous TV program "Le Monument Préféré des Français"